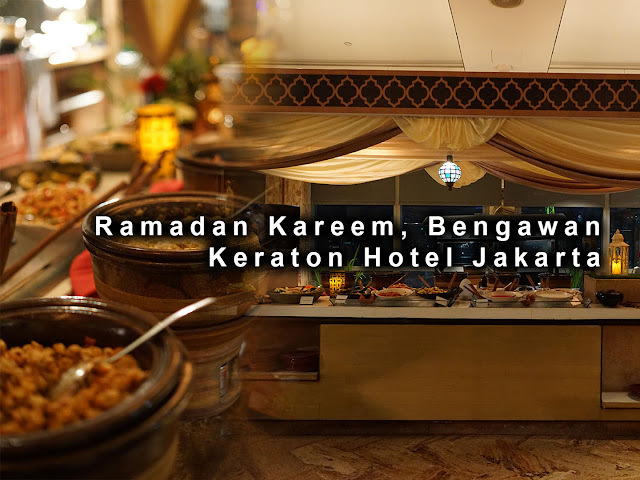 One of the favorite Indonesian restaurant that must be visited in Jakarta is Bengawan restaurant which is located in Keraton hotel, one of 5 star hotel with unquestionable facilities. 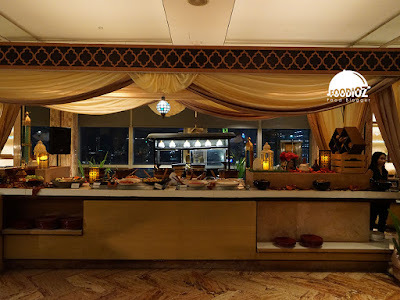 Bengawan is located on the 7th floor with ample area and a glittering view of Jakarta's night city. Visiting this time, Bengawan also offers a delicious break fasting experience with authentic Indonesian and Middle Eastern cuisine. 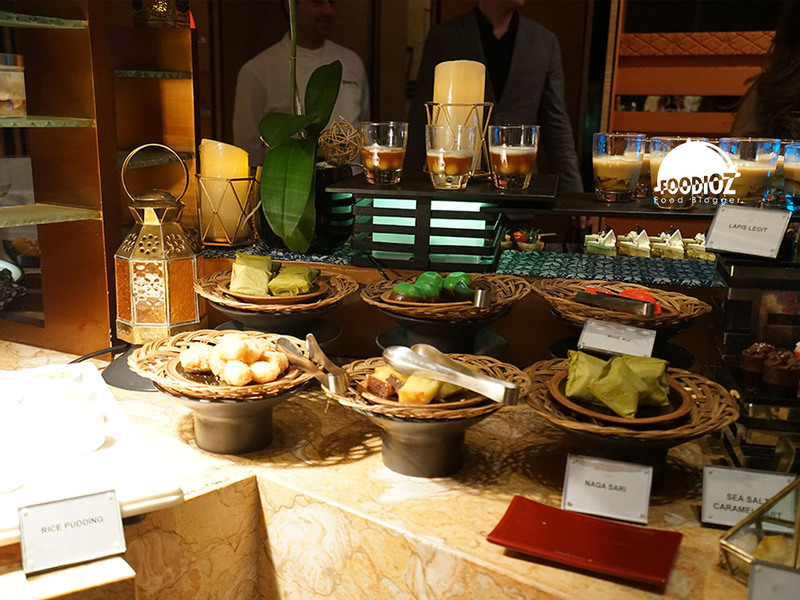 Immediately came from St. Regis Istanbul, Chef Gӧkhan Mert collaborated with Chef Rafael Fernandes Gil from Keraton Jakarta. 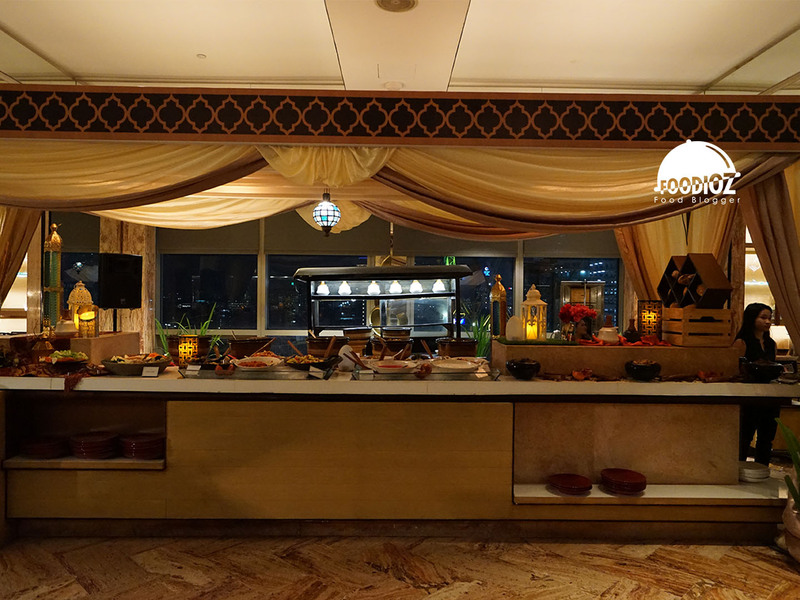 There are several different decoration and ambiance here than usual with typical Ramadan ornaments and give a beautiful touch to the whole restaurant. 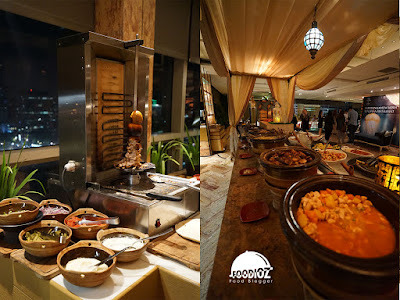 Coupled with a typical live music Ramadan that supports the atmosphere. 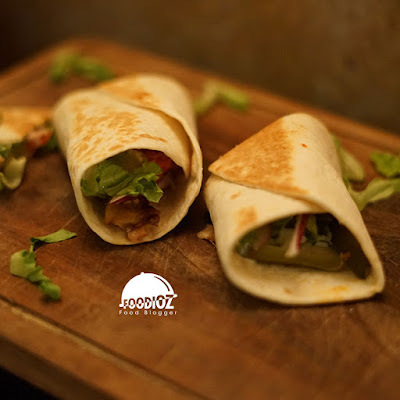 A variety of typical Middle Eastern menus are arranged neatly with a tempting aroma. 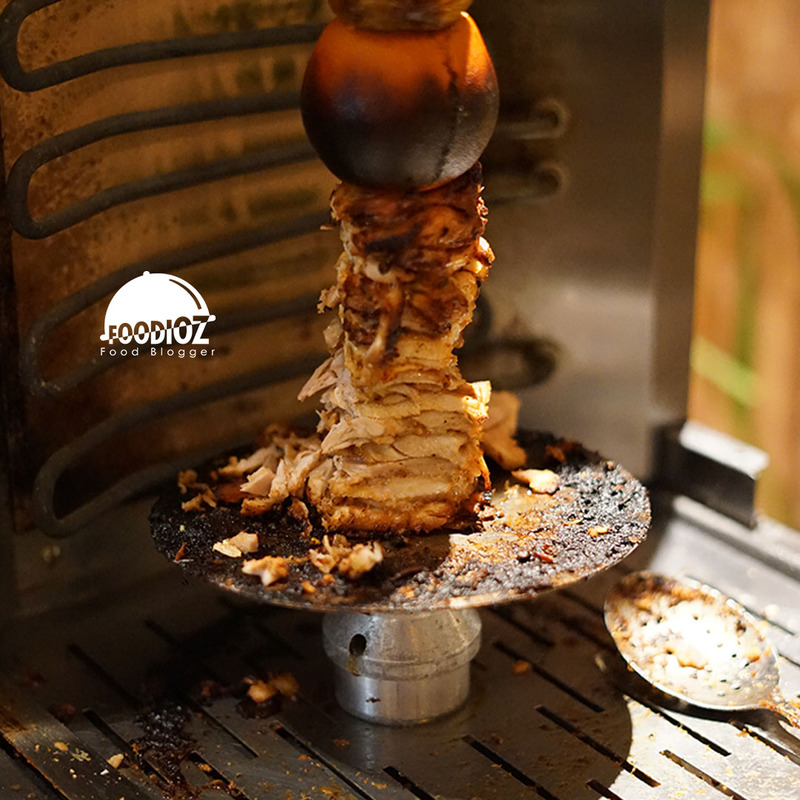 Dishes like kebabs and shawarma would be a must-try menu. There are some Middle Eastern salads with different colors and diverse elements. Do not forget the typical Turkish sweet dessert dish that will certainly perfect the breaking moment of fasting. To enjoy buffet at Bengawan with price Rp 418.000 ++ for first seating from 06.00 - 08.00 pm and price Rp 348.000 ++ for second seating from 8.15 - 10.00 pm. Special rates for groups of at least 20 people at the same price Rp 348.000 ++ from 06.00 - 10.00 pm. As always, the quality of the buffets are offered in accordance with good standards. 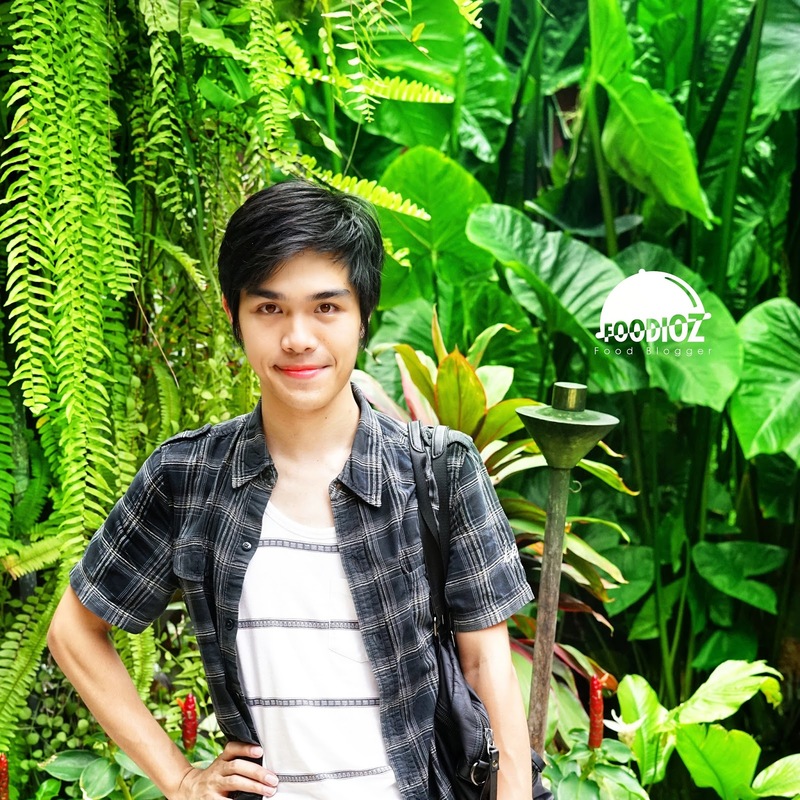 The elegant atmosphere of Bengawan Restaurant is comfortable and certainly supported by friendly and fast service. Visit Bengawan Restaurant in Ramadan to enjoy authentic and exciting Middle Eastern cuisines.